I assure you the dish is tasty (be generous with the seasonings! ), substantial and surprisingly easy to put together. These individual chocolate soufflés bake up light and airy, with a delicate crust on top and brownie batter-textured interior. 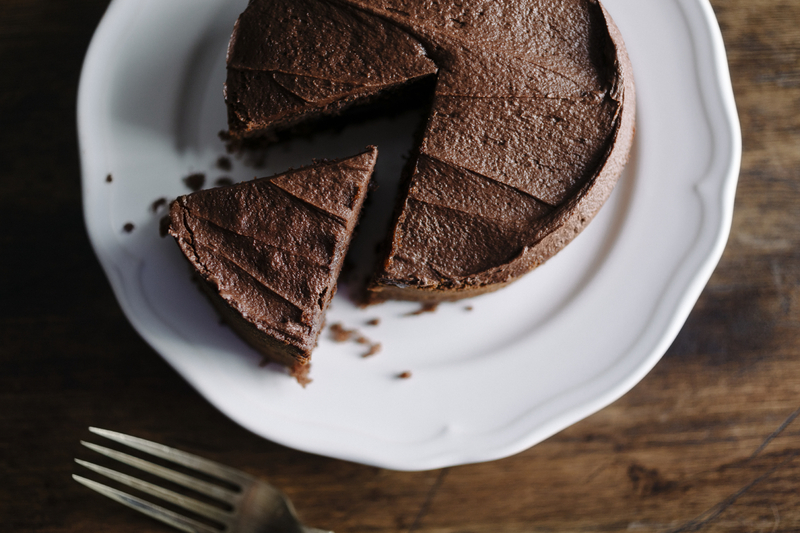 A dense chocolate cake, perfect for Passover. This simple concoction is a creative way to use the bread we’re allowed during Passover. This recipe is tasty in its own right and also conveniently kosher for Passover. These quick pan-fried cakes—bound and crusted with matzah meal—are a welcome variation on the traditional quinoa pilaf and a great way to use up leftovers. This one combines customary Jewish flavors—red onion, smoked salmon and crème fraiche—and is prepared like a Spanish tortilla, browned on one side, flipped, then cut into wedges. I’ve made this cod cake recipe several times, and it’s always a crowd-pleaser. Just so you know, this recipe was tested by a bunch of little kids, who unanimously approved.